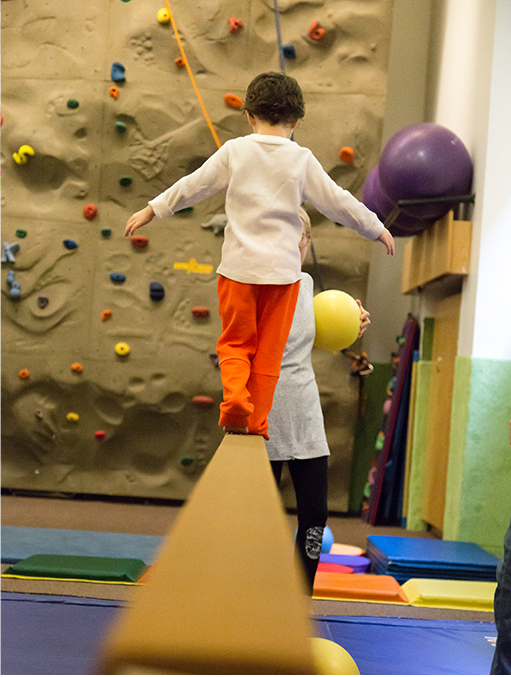 New York Kids Club is New York’s premier children’s enrichment space, renowned for creative and innovative kids classes, day camps, birthday celebrations, and special events! Our unique and original curricula provide children the opportunity to build confidence and express their individuality through participation in physically challenging, artistically enriching, and intellectually stimulating programs. Additionally, our affiliated programs at New York Preschool are a leading preschool choice for the years leading up to Kindergarten. Founder Pam Wolf set out to build an educational, friendly, clean and well-managed organization with extremely high standards for instructors and for the curriculum they teach. 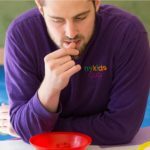 New York Kids Club continually seeks to inspire exemplary customer service and to discover new ways of offering stimulating, consistently enriching kids classes dedicated to progressing the physical, social, emotional and intellectual growth of your child. Our responsibility is to the children, their parents, extended family and caregivers who attend our preschool, classes, camps and special events. Ms. Wolf paired an extensive business background with her experience as a mother of four, to build a strong foundation for an organization that has grown to include 14 locations in New York City and 70 in China, while being named to the INC 500/5000 in 2014. The company will open its first location in Chicago in January 2018. Pam has been recognized as the Stevie award winner in the category of Business Mentor of the Year, a Stevie Award finalist in the category of Best Entrepreneur, and one of the top female entrepreneurs of the year by Entrepreneur Magazine.